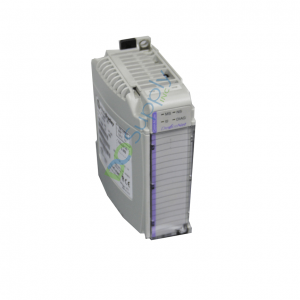 Allen-Bradley 1768-EWEB - CompactLogix, RSLogix5000, 2 lbs. 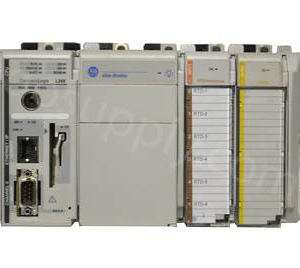 AutomationA sells at prices below MSRP and part is handled with care throughout the ordering and shipping process. 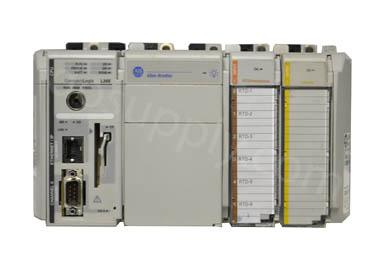 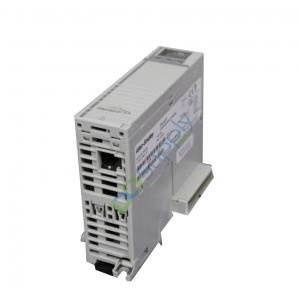 Our warehouse staff makes sure that your 1768-EWEB Allen Bradley CompactLogix Ethernet-IP Enhanced Web Server Communication Module will arive at your business safe and in top notch working order.